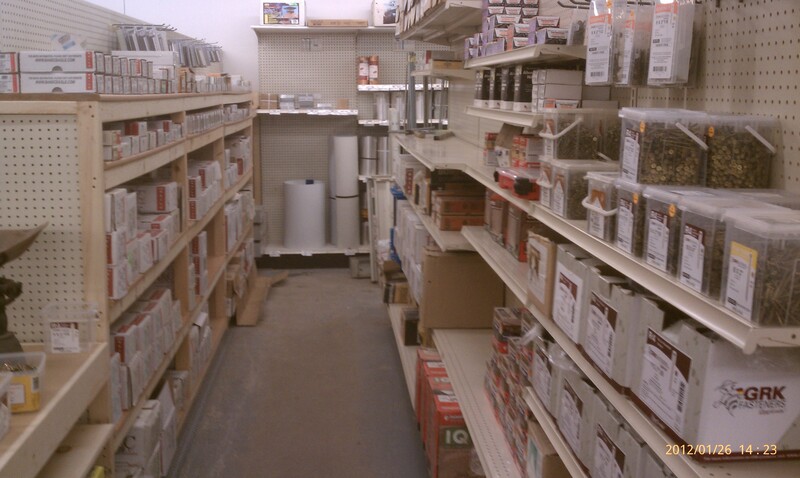 We stock B+C Eagle pneumatic fasteners and try to keep most of their SKUs on our shelves. Odd fasteners and non-standard items can normally be ordered and delivered in a day or two. We also have a vast line of nails, screws and misc fasteners to meet your project needs. Give us a call with any questions.